If you’re a lover of traditional table games such as Roulette and Blackjack then you will adore this European variation of this online classic. Take a seat at the tables of Monte Carlo and place bets on red or black, odds or even, or a number of your choice, and watch as the bets come in and your cash balance rises. Deposit and Spin today at Easy Slots. 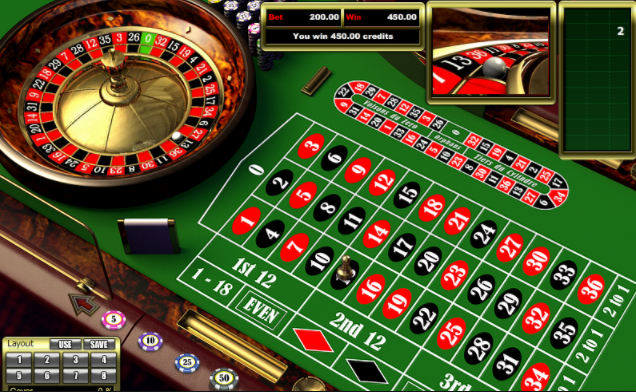 The aim of the game is to learn more and guess where the ball will land on the Roulette Wheel. The wheel consists of red and black numbers from 1 to 36 plus the number 0 which is green. The amount you can bet per round ranges from 50p to £500. To play the game simply make your bet (there will be a minimum and maximum bet depending on your VIP level) and which coloured number you think ball will land on. Once you have selected your colour and number hit the ‘spin’ button to spin the roulette wheel, once the wheel stops spinning the ball will land on one of the numbers if its’ the one you have chosen then you win. Your winnings bets remain on the table until the next round or you can opt to remove them to risk losing them. You are also giving the chance to double your bet for the next round, clear bets will remove all of your bets you have placed and re-bet allows to change the bet you want to place for the next round. Straight up - a bet on one number. Split bet – a bet on 2 numbers situated vertically or horizontally next to each other. Street Bet – three numbers placed on a vertical line. Corner Bet – a bet on 4 numbers. Four Bet – a bet on numbers 0 to 3. Line Bet – bet on 6 numbers situated in 2 vertical lines near each other. Column Bet – outside bet on all 12 number in a horizontal line. Dozen bet – bet on 12 numbers situated in 3 groups 1-12, 13-24 and 25-36. Low/High Bet – outside bet whether ball will land on low or high numbers. Low numbers are ones between 1 and 18 and high numbers are those between 19-36. 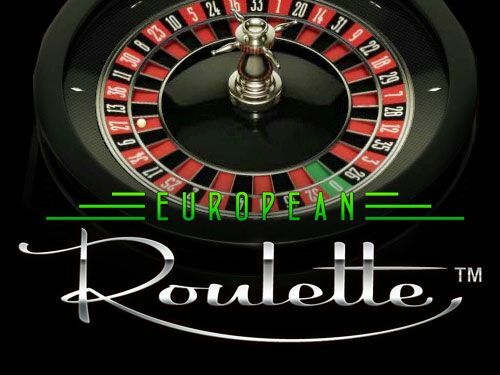 European Roulette is a well designed game with a great layout and a voice over which sets the theme nicely. The visuals of the game are pretty cool as it comes with great graphics and gives you a feel for a real casino. You you enjoy standard Roulette then you’re sure to love this version. RTP 97.3%. Deposit by mobile and Spin today at Easyslots. When you're finished playing roulette, maybe try our Wild Wild West Slots. Join today!